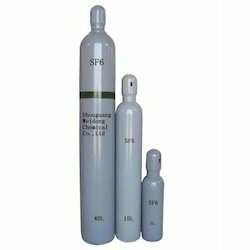 Manufacturer of a wide range of products which include hydrogen sulphide gas, sulfur hexafluoride gas, hydrogen chloride gas, carbon monoxide gas, high pure specialty gas and high pure sulfur hexafluoride gas. Owing to the vast experience in this field, we have been able to offer industry quality Hydrogen Sulphide Gas to our esteemed customers. The product, offered by us is commonly used for a preparation of the organic compounds, as a precursor to metal, sulphides is used to separate deuterium oxide from normal water & in degradation of biopolymers in different industrial applications. In addition to this, offered sulphide is commonly used in various analytical chemistry analyses. We are one of the leading suppliers of Sulfur Hexafluoride Gas electrical industries. SF6 is extensively used in electrical industry as a gaseous dielectric medium for high-voltage circuit breakers, switchgear & other electrical equipment . 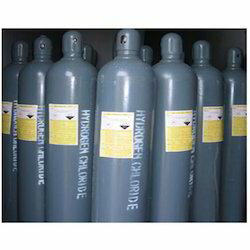 We are largest suppliers of Hydrogen Chloride Gas. With the support of our vendors, this gas is accurately processed in strict observance with the quality standards. This gas is used in the production of hydrochloric acid. Our provided gas is widely demanded in the market for its amazing features. 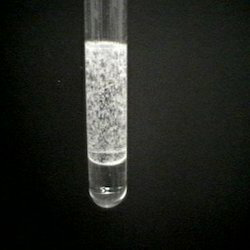 It is used mostly in the production of Hydrochloric acid. It is used to both etch semiconductor crystals and to purify silicon in Semiconductor Industry. Our clients can avail from us Carbon Monoxide Gas that is widely used in various industries and sectors. Available in the different size of cylinders, our gas is procured from the trustworthy vendors of the market. Widely acclaimed for purity, our gas is available at industry leading prices to fulfill customers' requirements. 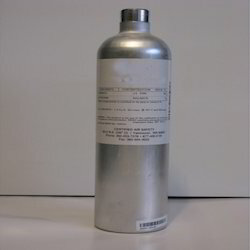 We are one of the leading traders of High Pure Specialty Gas. Sourced from the reputed names, these gasses are processed by our professionals in adherence with the chemical industry standards and norms. 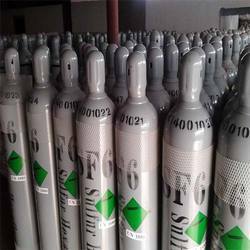 We are engaged in trading a wide range of High Pure Sulfur Hexafluoride Gas to the customers. 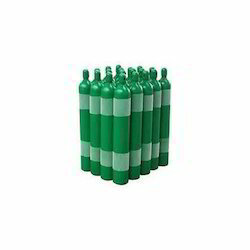 It is is an inorganic, colorless, odorless, non-toxic and non-flammable gas.These products are quality tested before final dispatches are made. Moreover, these products are safe and secure in usage. 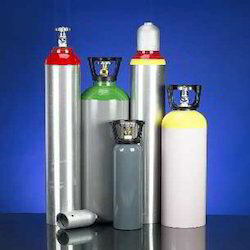 We provide our customers UHP Grade Industrial Gases with that is sourced from the reliable and certified vendors of the market. Available at market leading prices, our industrial gas is widely acclaimed for its longer shelf life, easy usage and purity.